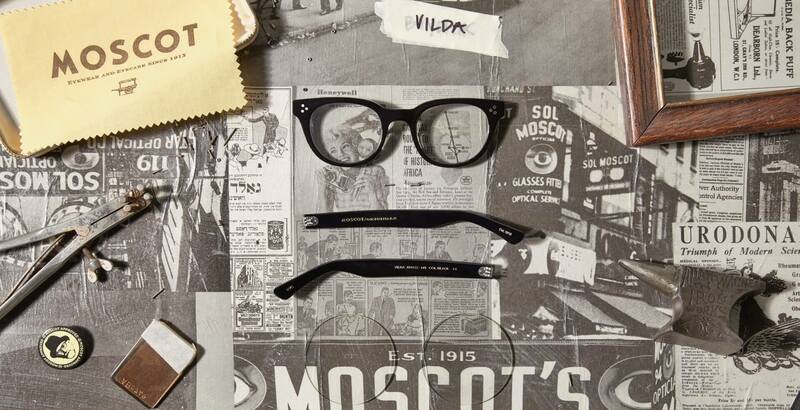 MOSCOT's VILDA frame embodies pure FDR style that enters the room before you do. For strong, bold individuals who know how to keep things cool. Shop today! Model is wearing The VILDA in size 48 in Tortoise.